When I started the Low FODMAP Diet, my first few days were a blur of internet searches, label reading, and recipe tests. I was so focused on surviving a normal day that I forgot to plan for the unexpected. 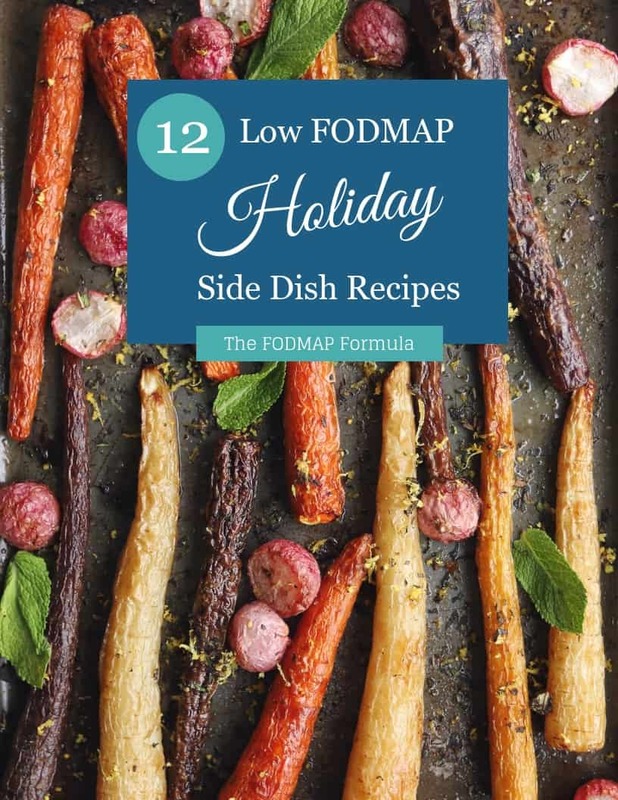 Think you’re ready to start the Low FODMAP Diet? 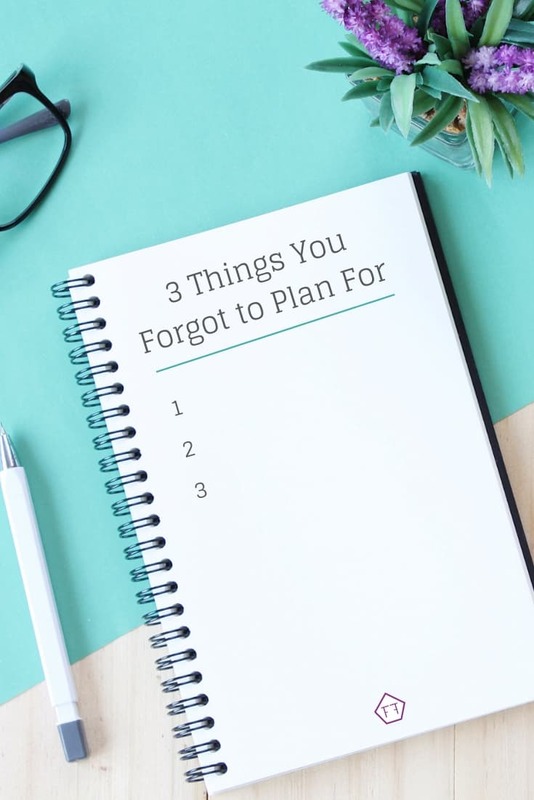 Here are 3 things you forgot to plan for. Whether you’re running errands, chauffeuring your children, or just out and about, at some point, you’ll get hungry. You may have planned out snacks for long days, but don’t forget to think about unexpected hiccups. It only took one subway delay for me to start keeping a FODMAP friendly snack with me at all times. My emergency snacks include plain Cheerios, gluten-free Rice Krispies, or a safe portion of nuts. If these don’t appeal to you, check the Monash app for more FODMAP friendly options. Make sure you write the expiration date on your container so you don’t eat expired food by accident. Experts recommend keeping 72 hours of food and water per family member in a place you can easily find during an emergency. I don’t know about you, but when zombies roam the earth, I don’t want a can of beans to be the only thing standing between me and starvation. With this in mind, here are some FODMAP friendly foods you can store for yourself: low FODMAP canned fish or chicken (don’t forget a can opener), plain Cheerios or gluten-free Rice Krispies, rice crackers or chips, pre-portioned nuts, and a safe brand of peanut butter. Also, don’t forget to budget extra water for yourself in case you become dehydrated from stress-induced diarrhea. Label anything specifically for you in a way you can find it even if the light is limited. This could mean placing tape in a specific pattern on the top of FODMAP friendly containers or keeping your supplies in a separate bin. Make sure you include at least 72 hours of any medication you would need to manage your IBS symptoms in a crisis. You should also include items to keep you comfortable while you wait for help. This may include wet wipes, a blanket, extra clothes and multiple pairs of underwear. If you need advice about what else to keep in your apocalypse survival kit, you can check out this handy guide by St. John Ambulance. Have you ever had the kind of day where a treat would make the world right again? Sometimes when I’m worn out or feeling cranky, a chocolate cupcake really brightens my day. 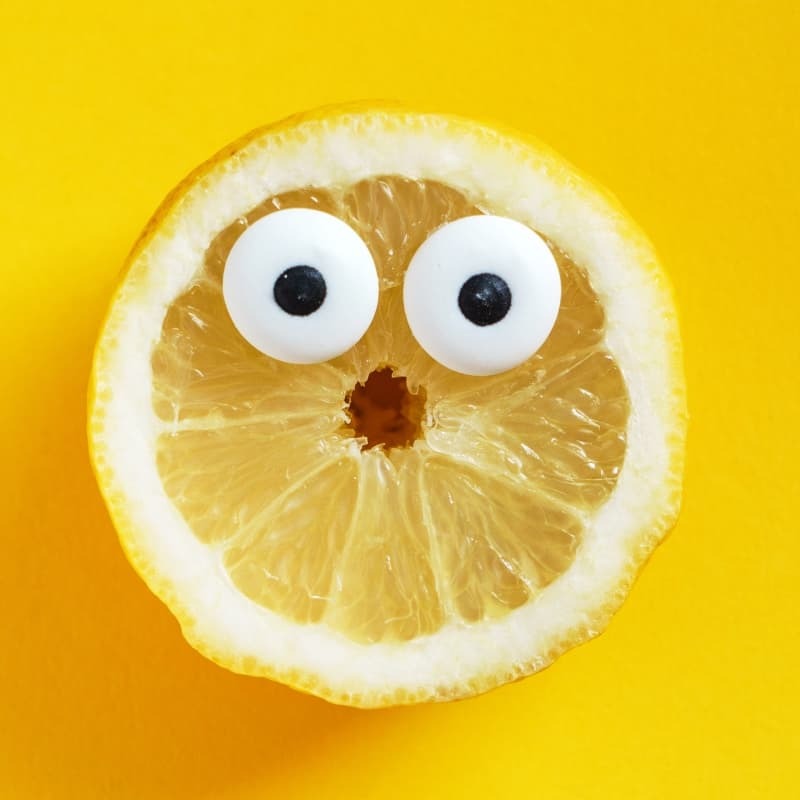 But when you’re starting out on the Low FODMAP Diet, you may not know what to do when you get a hankering for something extra special. My advice is to find at least one low FODMAP pick-me-up before you start the program. It’s much easier to turn down high FODMAP treats when there’s a tasty alternative available. It can also make the program feel a little less restrictive if you enjoy what you eat. I hope you liked these tips on the 3 things you forgot to plan for. If you want to save this information for later, you can PIN THIS ARTICLE for later. If you like this article, don’t forget to subscribe to my mailing list below. You’ll get articles and low FODMAP recipes delivered right to your inbox. You can also follow me on Facebook for more articles and information on IBS and the Low FODMAP Diet. Together we’ll get the Low FODMAP Diet down to a science!